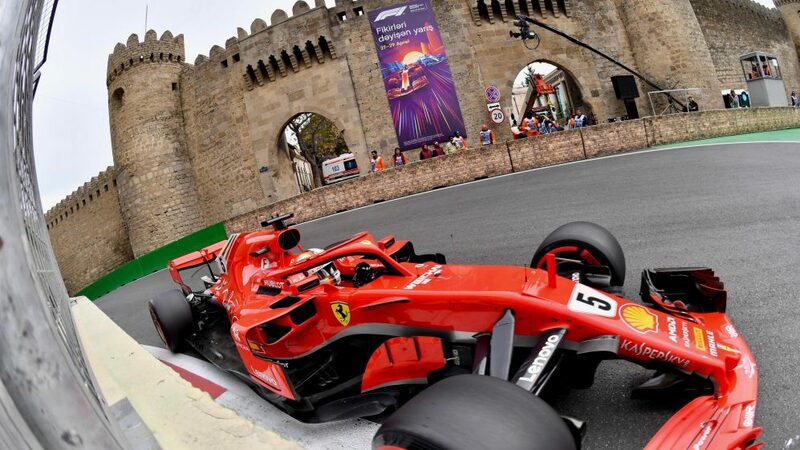 A disastrous qualifying session on Saturday, which left him eighth on the grid, meant a pumped-up Vettel was intent on fighting his way through the field early on – and that he did, with the four-time world champion running in fourth by Lap 8. But then things went downhill for the German, and quite dramatically. 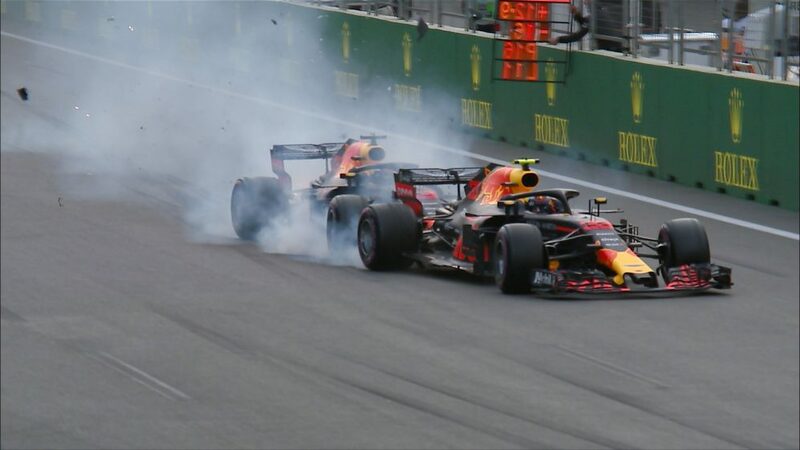 He tried to dive the inside of Red Bull’s Verstappen at the high-speed Spoon Curve and the two touched, sending Vettel spinning off the track. 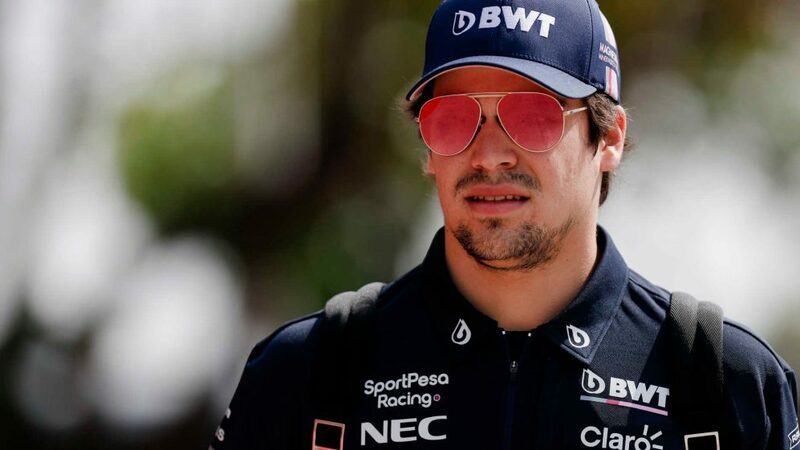 He then had an agonising wait to come back onto the circuit as the cars filed past him, eventually taking up 19th spot. 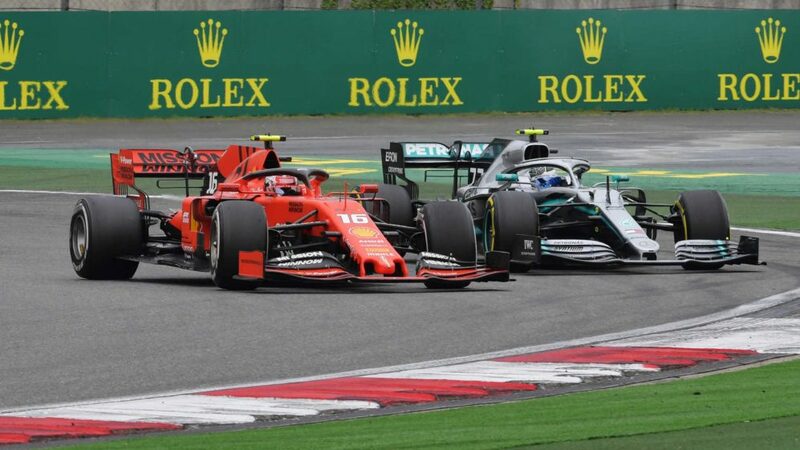 Vettel battled his way back through the field again to ultimately finish sixth in Suzuka, but, with Lewis Hamilton winning the Grand Prix and extending his title lead to 67 points, it was a painful day for the Ferrari man – and he didn’t mince his words post-race. 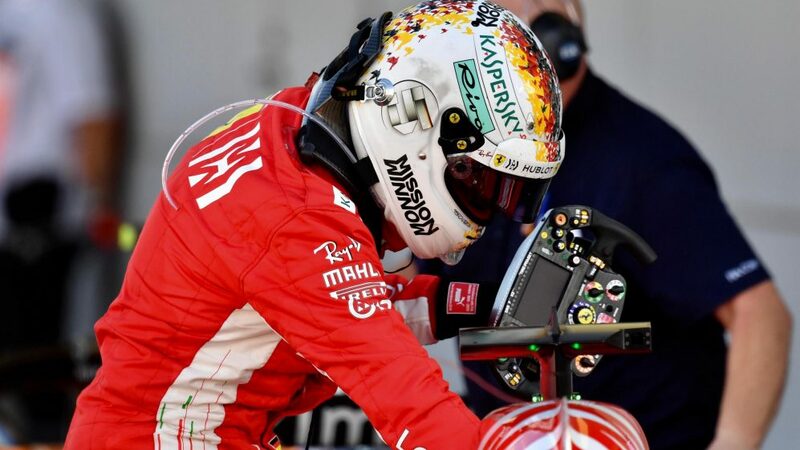 “I was obviously pushing to get past but I wasn’t desperate to get past,” said Vettel. “The gap was there. But as soon as he saw me, he defended, but I had the inside. As soon he realises somebody is close or next to him, he tries to, in my opinion, push when you shouldn’t push anymore. “We are all racing. The race is long. For me the gap was there otherwise I wouldn’t do it. I think I got through the whole field without any trouble. Sometimes closer, sometimes with more margin. 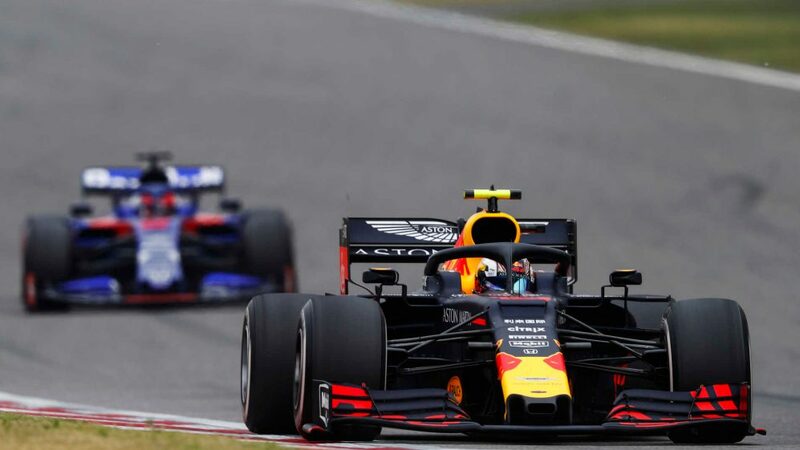 Verstappen had earlier been involved in a tussle with the sister Ferrari of Kimi Raikkonen, resulting in a five-second penalty for the Dutchman, and Vettel suggested that that clash was further evidence that the Red Bull racer sometimes makes the wrong decisions. “I knew he had a penalty but I also felt we were faster. Then he was clipping on that straight with the battery and I was catching – I had a good exit. Obviously the Safety Car helped to be closer. “Look at Kimi – he’s off the track and he comes back. 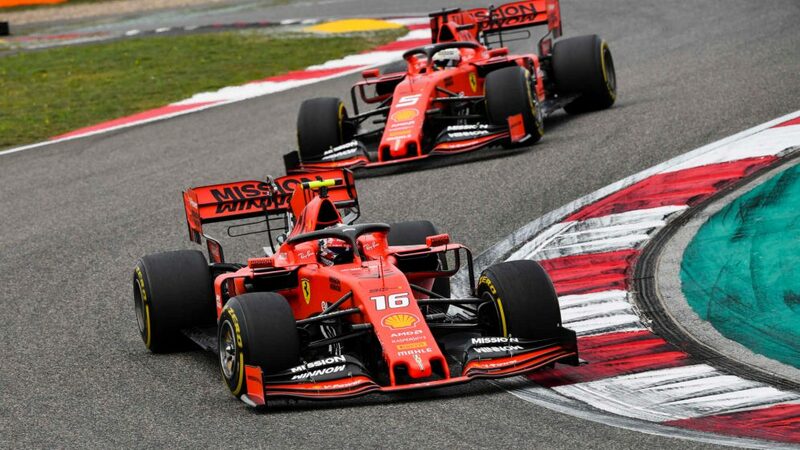 If Kimi just drives on, they collide. But it’s not always right that the other guy has to move. We are all racing. The race is long. 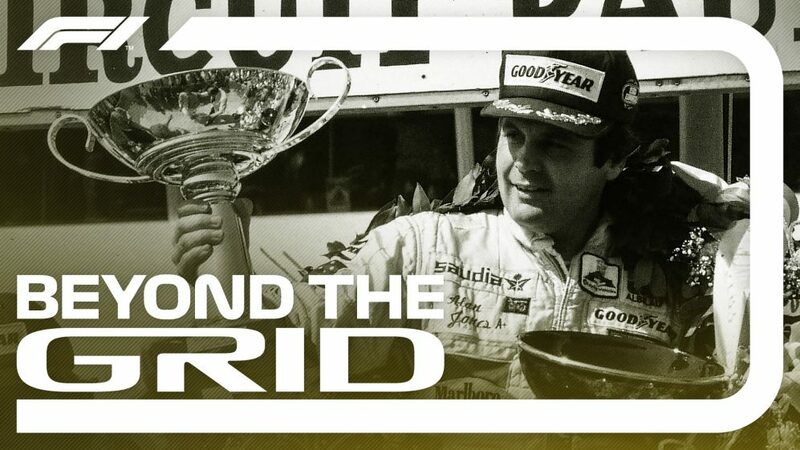 “This is part of racing, don’t get me wrong. I don’t regret the move. Obviously with that outcome you would do different, because with hindsight it’s always easy. 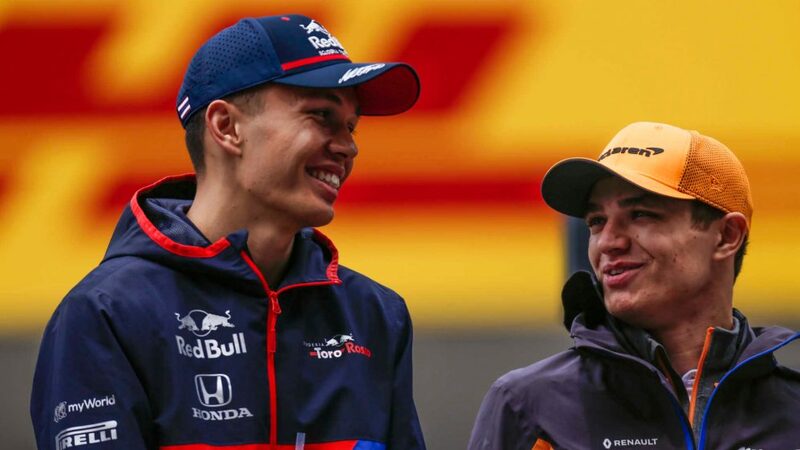 Verstappen, meanwhile, felt the five-second penalty was harsh, and also put the blame on Vettel for their coming together, saying his rival was optimistic to attempt a move at Spoon. 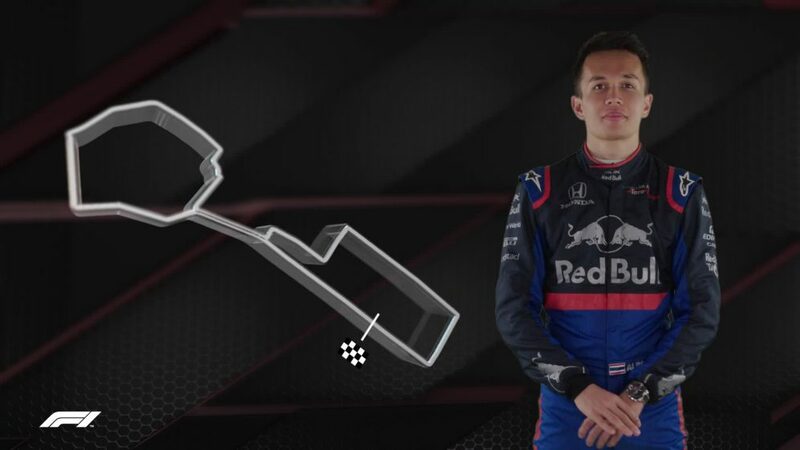 “I braked a little bit too late into the chicane so I did everything I could to get back onto the track. I think I did it in a safe way because I was not crazy fast onto the track. "But Kimi chose the wrong line in the chicane, he could also have waited for me to come back on to the track. We touched a little bit. I think it’s really ridiculous those five seconds – but we managed to survive that.